I saw these on pinterest and knew that I had to make these. I printed the recipe right away (not just pinned it) that is a lot to say since I pin every day. 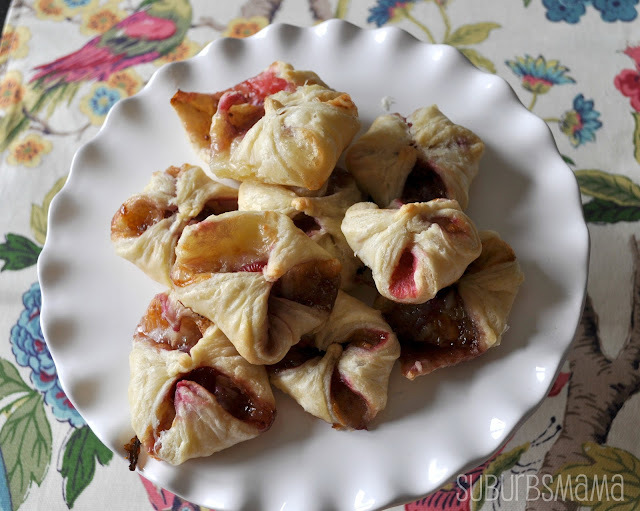 These are super easy and are as equally delicious. 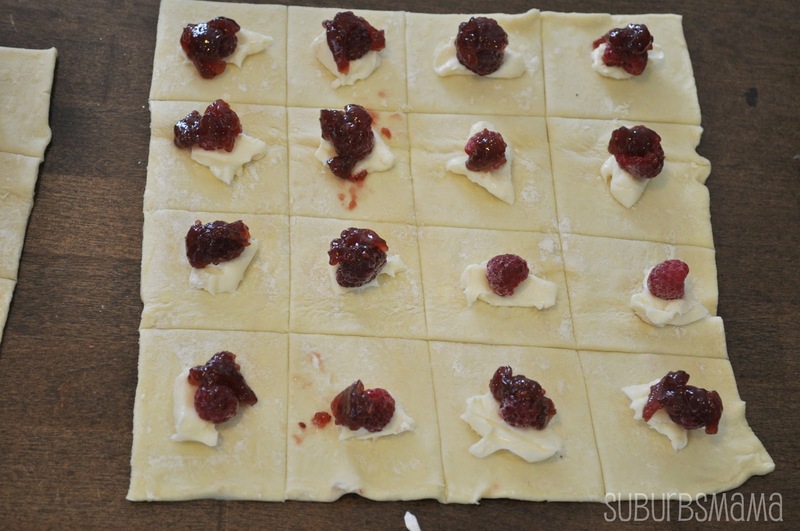 Slice each sheet of pastry into 16 squares. Start by slicing into four equal quarters, then slice each of those into four squares. Wet your fingers, and pinch all four corners together. Make sure you press them together very well, otherwise they will unstick while they are baking. 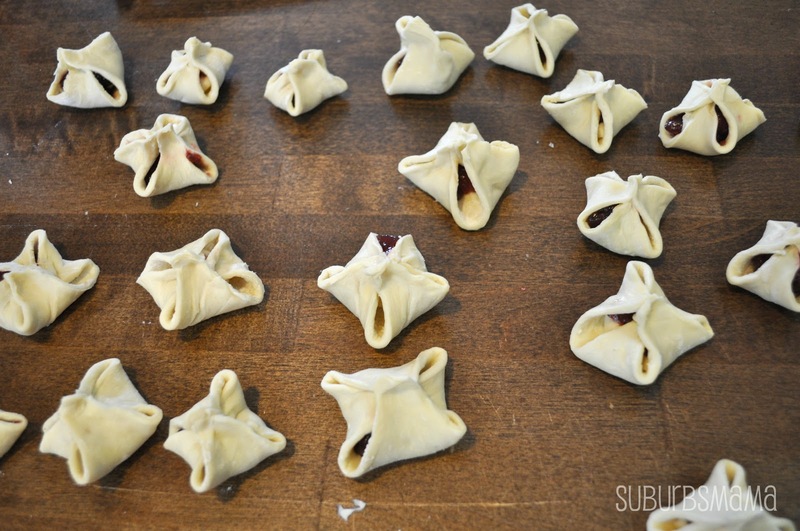 Place all turnovers onto greased cookie sheets 1 inch apart. Bake for 15-18 minutes, or until golden. Let cool 5 minutes, then serve warm. Those look amazing. I'm really going to have to try that. yum, yes please! i tried guacamole for the first time this weekend (yes, i'm serious) and it had goat cheese in it. now THAT's good. ah...cheese! makes everything better. Oh boy! These look TOO good and TOO easy! They could become a real problem, haha. YUM! These look great ~ gotta try. I'm visiting today from Crafty Blog Stalker. 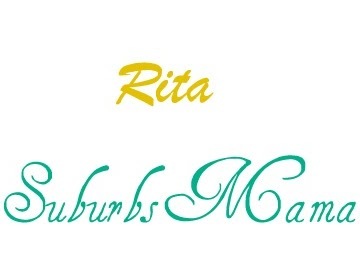 I hope you can stop by my blog and leave a comment, too! 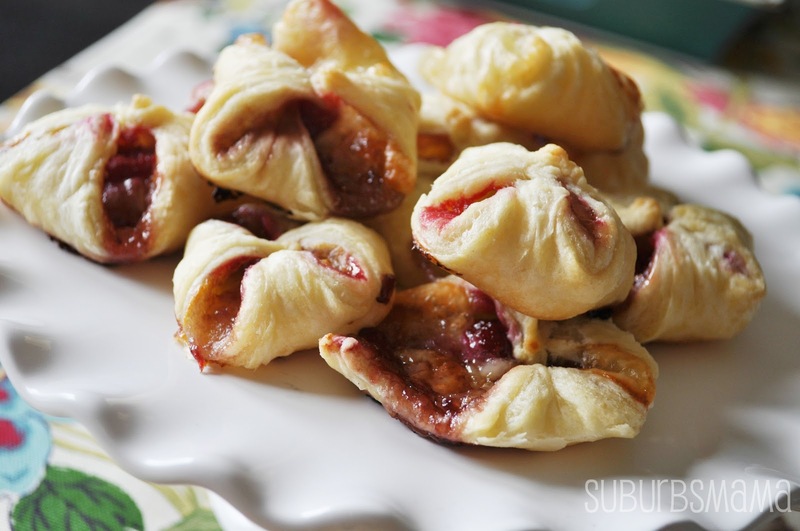 This is the perfect bite sized perfection of the full puff pastry brie recipe that I've always loved! I can't wait to try it, but I'm sure just one won't be enough! Thanks for sharing. Thank you all for taking the time to comment. I hope you all have a great day. Ha! That's too funny, because last night when I was browsing Pinterest, I saw these and thought they looked so yummy. Thanks for sharing at Pinworthy Projects!